Fine unread, over-sized book in Fine jacket. 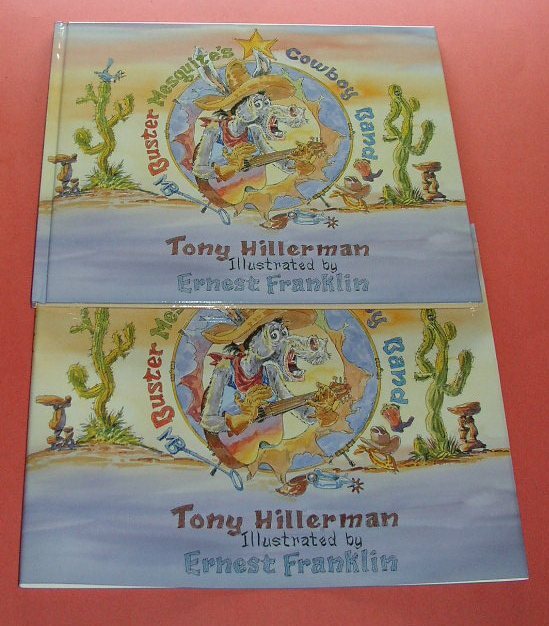 Hillerman’s second childrens book with illustrations by Navajo artist Ernest Franklin. 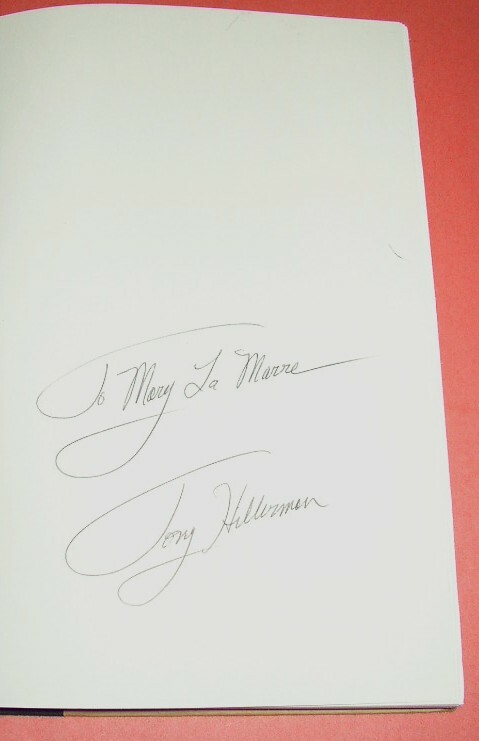 This copy signed by both Hillerman and Franklin on the title page, with a bit of ink transfer to back of front end page. This title was reprinted by Sidewinder Press in 2007. 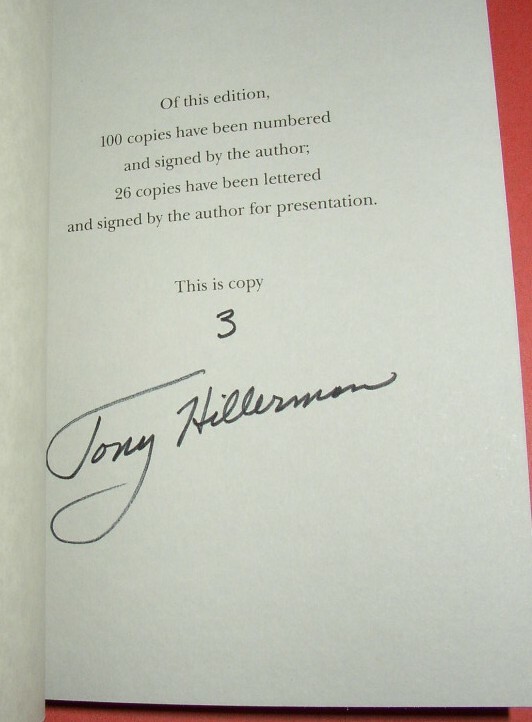 Detective 1991 The Armchair first thus reprint of the Hillerman classic, this is the numbered limited edition produced in burgundy boards, similar to the collector’s edition boards, and housed in a burgundy slipcase, with a new introduction by Hillerman. 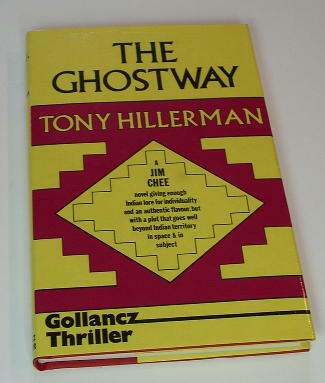 A Fine unread copy in a Fine minus slipcase with slight shelf wear, no dust jacket as issued; signed by Hillerman on the limitation page. This is copy number 57 of 100 such copies. 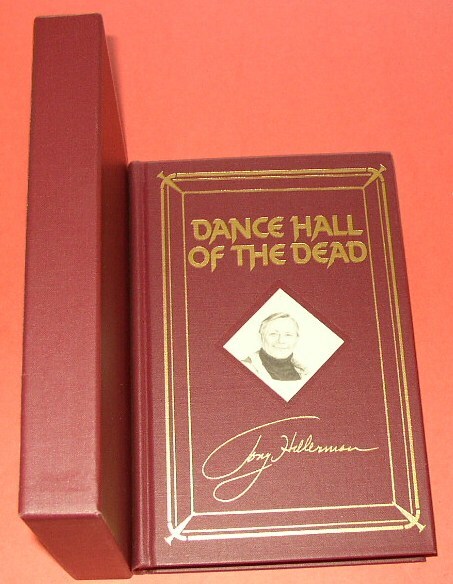 The Armchair first thus reprint of the Hillerman classic, this is the numbered limited edition produced in burgundy boards, similar to the collector’s edition boards, and housed in a burgundy slipcase, with a new introduction by Hillerman. 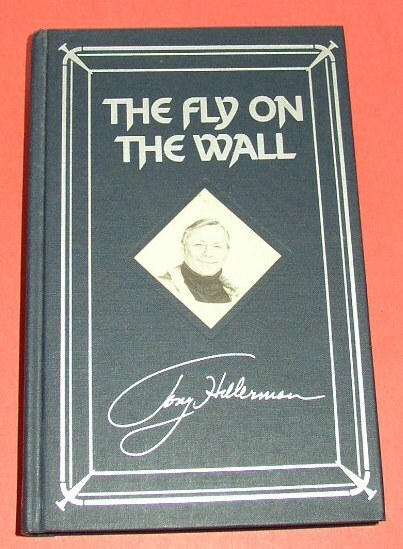 A Fine unread copy in a Fine slipcase, no dust jacket as issued; signed by Hillerman on the limitation page. 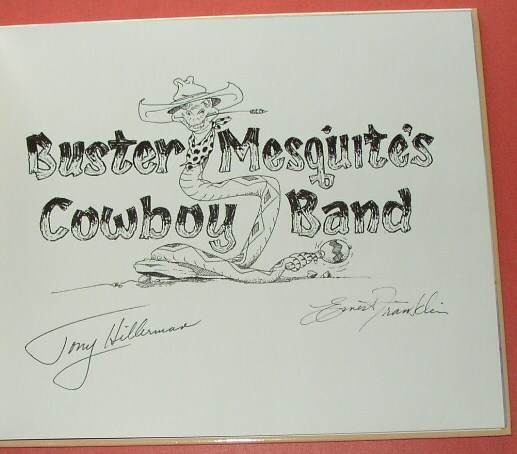 This is copy number 2 of 100 such copies. 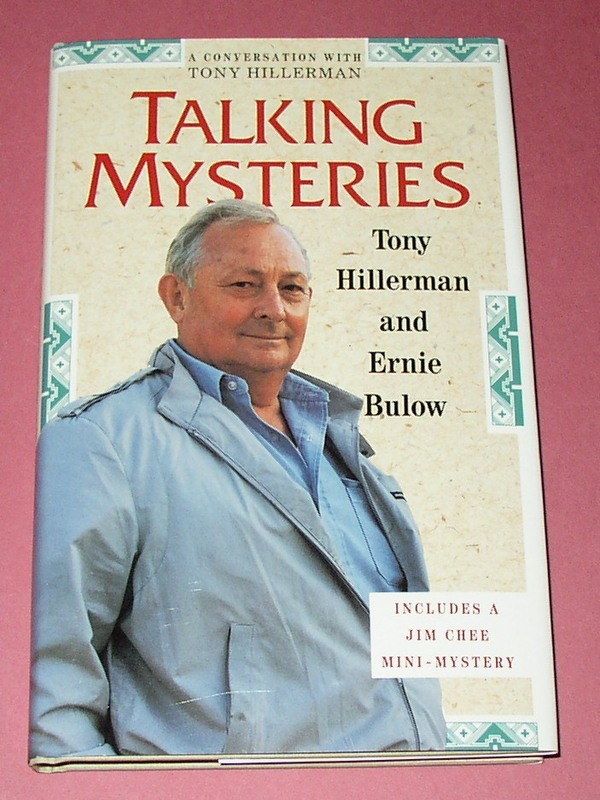 Subtitled: A Conversation with Tony Hillerman, Includes a Jim Chee Mini-Mystery. Fine unread book, in Fine jacket. 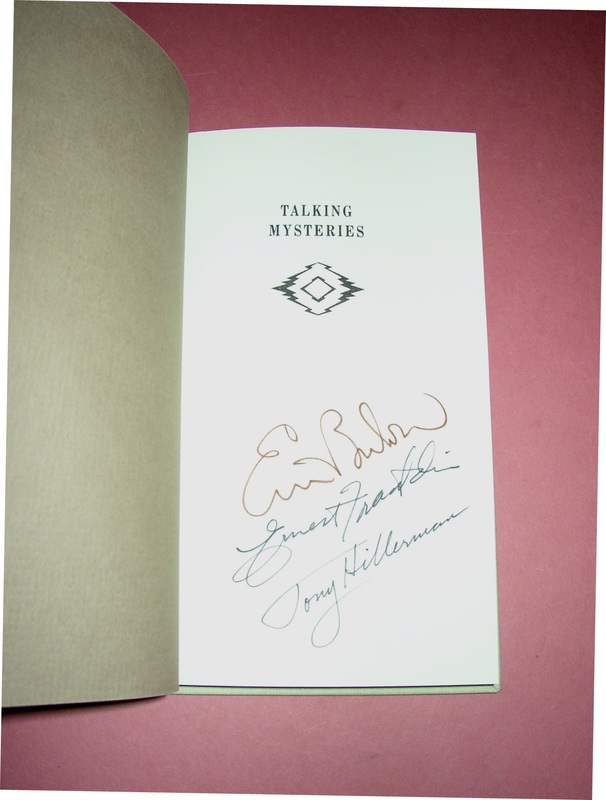 This copy signed by Hillerman, Bulow, and Navajo illustrator Ernest Franklin on the half title page. 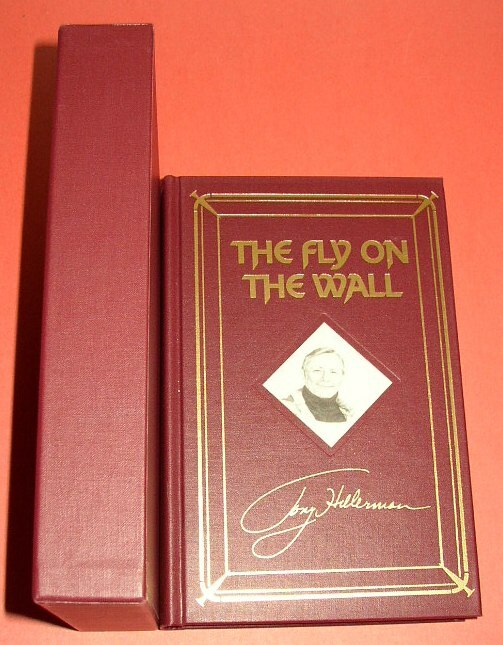 The Armchair first thus reprint of the Hillerman classic, this is the numbered limited edition produced in burgundy boards, similar to the collector’s edition boards, and housed in a burgundy slipcase, with a new introduction by Hillerman. 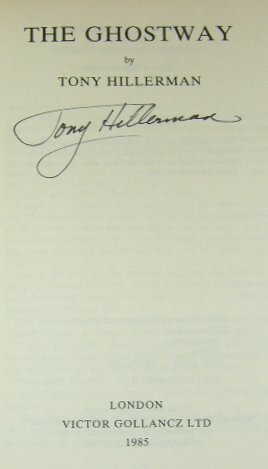 A Fine unread copy in a Fine minus slipcase with slight shelf wear, no dust jacket as issued; signed by Hillerman on the limitation page. 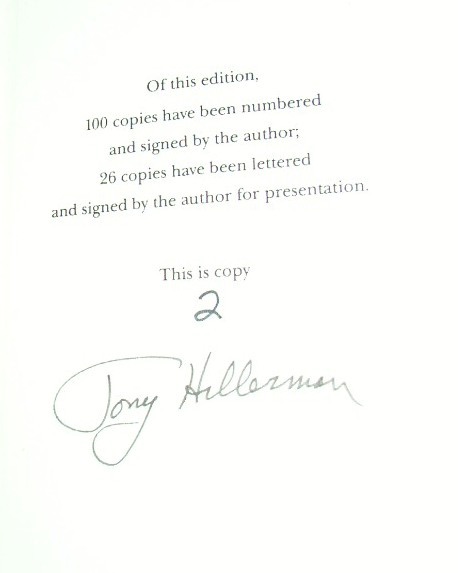 This is copy number 3 of 100 such copies. 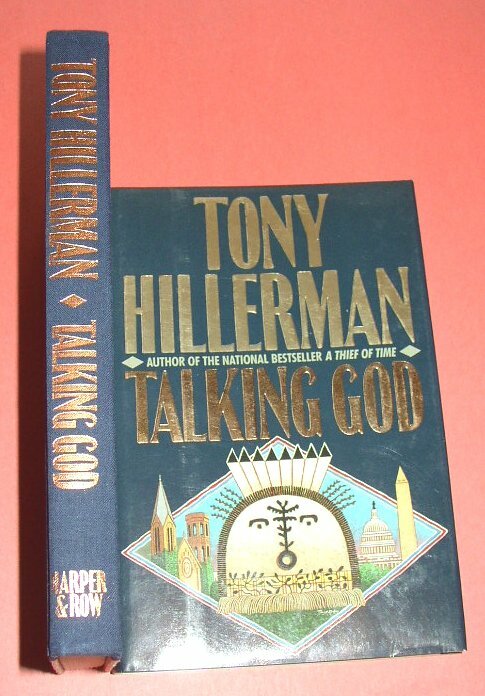 Detective 1990 The Armchair first thus reprint of the Hillerman classic, this is the 1st printing of the collector edition, with a new introduction by Hillerman. 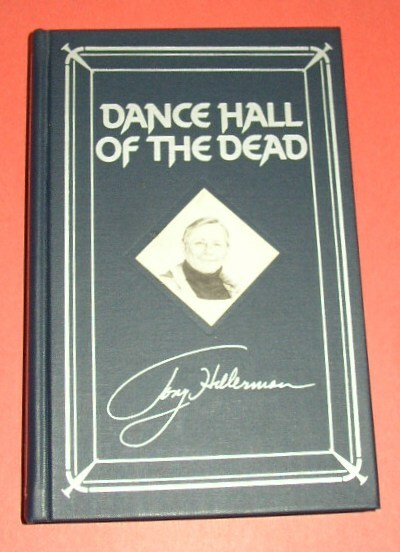 A Fine unread copy in blue boards with silver gilt design and photo of Hillerman on front board, no dust jacket as issued; signed by Hillerman on the title page.